A supplementary agreement signed in Beijing by representatives from both countries on April 12, however, paves the way for the on-again, off-again project to finally proceed on terms Malaysia now apparently finds equitable. Read the full story at Asia Times. Nile Bowie is a writer and journalist with the Asia Times covering current affairs in Singapore and Malaysia. He can be reached at nilebowie@gmail.com. Malaysian Prime Minister Mahathir Mohamad is once more at daggers drawn with the royal family of the southern state of Johor, with the two sides jousting over issues ranging from the powers of hereditary sultans to whether they can be prosecuted in international tribunals. The tussle reprises Mahathir’s earlier challenge to royal authority, a political power play that helped to define his previous premiership spanning 1981-2003. Whether the nonagenarian leader is willing to openly clash with traditional sultans during his second tenure in power could have implications for stability in the months ahead. 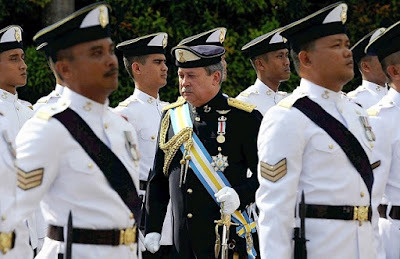 Faced with vocal opposition from the Johor royal house, Mahathir’s Pakatan Harapan coalition government recently reneged on plans to accede to the Rome Statute of the International Criminal Court (ICC). In the wake of the policy reversal, the premier alleged a plot by critics of his administration to pit the country’s constitutional monarchy against his government. 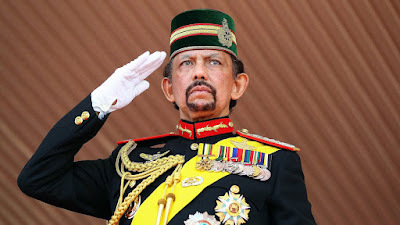 Johor’s influential ruler, Sultan Ibrahim Ismail, spoke out against Harapan’s plans to ratify the international treaty on war crimes and genocide by claiming the move would contravene the constitution, which affords special treatment to the country’s monarchs and their families and the setting up of a special court to prosecute them should the need arise. Does Malaysia really need a national airline? That’s the question many are asking as Malaysia Airlines (MAS) comes under rising pressure to revise its growth strategy and profit plan after consecutive years of poor performance. The loss-making flag carrier has struggled to stay afloat after being privatized in 2014 by Khazanah Nasional Berhad, the Malaysian government’s sovereign wealth fund. A five-year recovery plan was unveiled soon after the state investment arm became the airline’s sole shareholder with an aim of returning the carrier to profitability within three years. 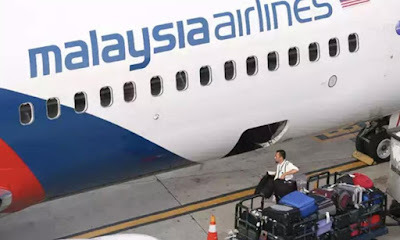 Despite a six billion ringgit (US$1.47 billion) capital injection and retrenchment of some 6,000 staff, MAS has yet to break even and recently failed to meet its March 2019 target date for re-listing on the local bourse. Last year, Khazanah posted its first annual loss in more than a decade, with nearly half of its registered 7.3 billion ringgit ($1.78 billion) impairment loss attributed to keeping the airline afloat. The state fund has yet to indicate if it will inject additional funds into the airline and recently called on the company’s management to produce a new strategic plan to produce better returns. 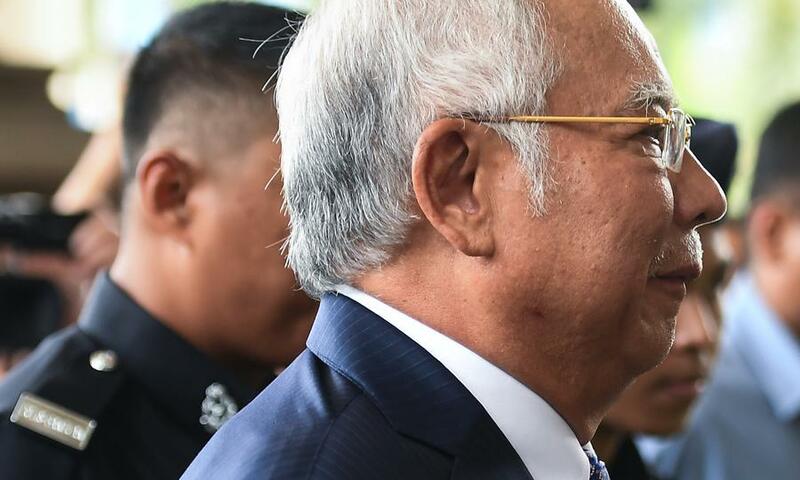 The long-awaited first hearing of former Malaysian prime minister Najib Razak’s trial began at the Kuala Lumpur High Court today. It marks the first time a former Malaysian leader has stood in the accused dock for a criminal hearing. The date coincidentally marks exactly a decade since Najib was sworn in as Malaysia’s sixth prime minister. He has been arrested multiple times since his unexpected ouster in a May 2018 general election and now faces 42 criminal charges linked to a globe-spanning financial scandal involving the 1Malaysia Development Berhad (1MDB) state development fund. Investigators believe an estimated US$4.5 billion was embezzled from the state fund between 2009 and 2014, some of which was traced to the ex-premier’s bank accounts. After a wait that has had Malaysians on tenterhooks, the opening of today’s trial represents just the first of several criminal proceedings Najib is due to face in the months ahead. The former premier, who has deftly utilized social media to reinvent himself as an opposition politician in recent months, maintains his innocence and denies all wrongdoing. 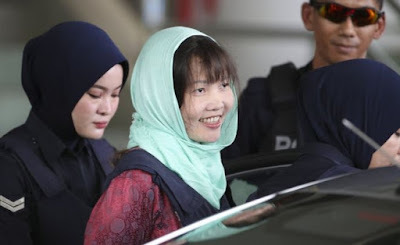 Doan Thi Huong, the lone suspect held in connection with the February 2017 assassination of North Korean leader Kim Jong Un’s half-brother Kim Jong Nam, is expected to walk free after pleading guilty to a lesser charge than murder in a Malaysian court. A Malaysian judge today sentenced the 30-year-old Vietnamese national to three years and four months in jail for causing harm using dangerous means rather than murder, which under local law carries the death penalty by hanging. Her legal team said that with usual sentence reductions for good behavior she would be released by “the first week” of May. Huong said she welcomed the “fair sentence” after the verdict was handed down in a case that involved the use of the lethal nerve agent VX. Prosecutors offered the reduced charge after receiving representations from the Vietnamese embassy and the woman’s lawyers. The Vietnamese Foreign Ministry reportedly stepped up lobbying efforts in recent weeks after prosecutors withdrew a similar murder charge against a second defendant, Indonesian national Siti Aisyah, last month. Ten months after Malaysia’s historic election that unseated the long-ruling United Malays National Organization (UMNO), there are already signs the political pendulum is starting to swing back. 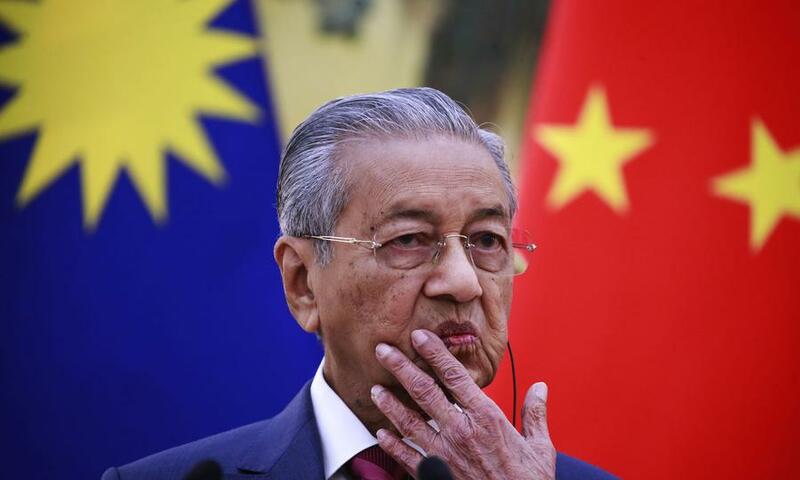 Prime Minister Mahathir Mohamad’s multiracial ruling coalition, known as Pakatan Harapan, is now suddenly on the defensive from an emboldened opposition pact that has successfully rebranded itself after last May’s crushing electoral defeat. Earlier this month, UMNO and Parti Islam SeMalaysia (PAS), the country’s two largest ethnic Malay-based parties, formalized their loose cooperation into a formal alliance after notching two consecutive by-election wins so far this year, with the latest electoral gains made in a government stronghold state. 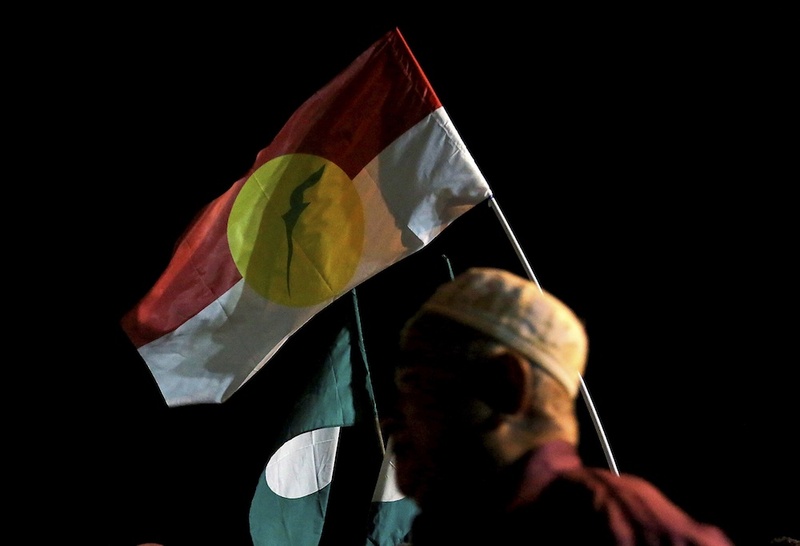 Divisive rhetoric from UMNO and PAS figures has flared tensions, as both parties fashion themselves as defenders of ethnic Malay rights and Islam, which they say are being threatened by the government’s reform agenda and the appointment of non-Malay politicians to prominent positions. Southeast Asian metalheads descended on Singapore last week for an event they hoped would be infernal and enthralling: a live concert performance by the acclaimed Swedish black metal band Watain. Known for their abrasive sound and unhallowed imagery, the group had been given official approval to play their first-ever show in the wealthy city-state on March 7. Fans, however, were left disappointed when a media regulator announced the show’s cancellation just three hours before it was set to blast. The Ministry of Home Affairs (MHA) raised “security concerns” about the event, while Home Affairs and Law Minister K Shanmugam acknowledged a public outcry against the group, though he denied that an online petition calling for the concert’s cancellation had forced the government’s hand. 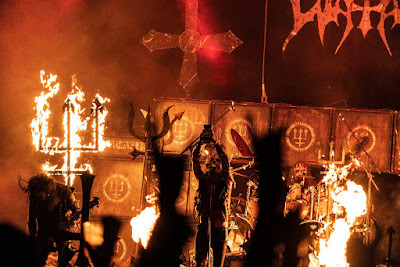 The petition, which had gathered more than 16,000 signatures before the show, called on lawmakers to ban Watain and Soilwork, a comparatively anodyne Swedish heavy metal band scheduled to perform in Singapore in October. 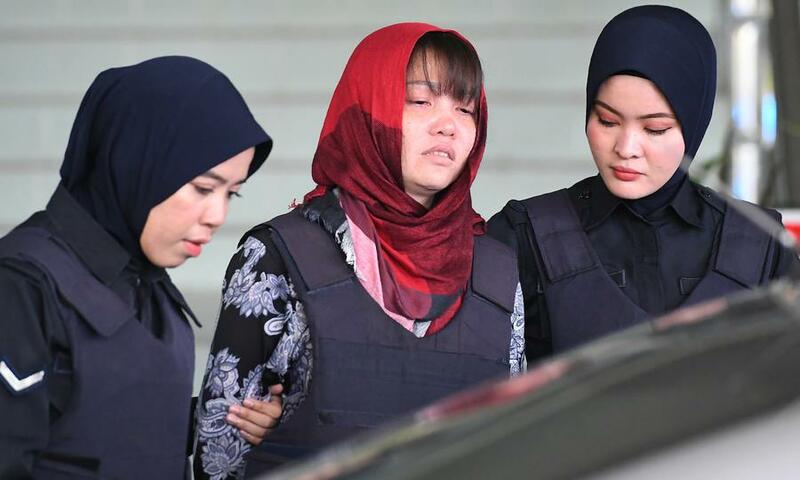 Prosecutors in Malaysia have rejected an appeal to drop a murder charge against Doan Thi Huong, a 30-year-old Vietnamese woman accused of assassinating North Korean leader Kim Jong-un’s estranged half-brother Kim Jong-nam. 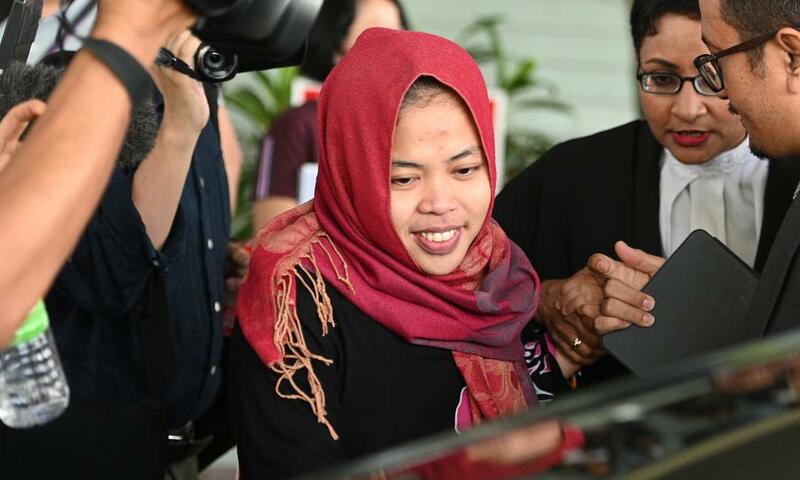 The decision to proceed with the trial comes after a surprise court decision on Monday (March 11) allowed her Indonesian co-defendant Siti Aisyah, 27, to walk free. A High Court judge discharged the Indonesian suspect without an acquittal after prosecutors said they had been instructed to withdraw the charge against her without offering a reason. The Indonesian embassy flew Aisyah to Jakarta the same day while lobbying efforts by President Joko Widodo’s administration are thought to have played a key role in securing her release. Doan is now the only suspect in the case still behind bars. Her lawyer, Hisham Teh Poh Teik, slammed Malaysian Attorney General Tommy Thomas’s decision to reject the appeal. “The decision not to withdraw does not sit well with our criminal justice system. There is discrimination as the prosecution favors one party to the other,” he told reporters. Both women were charged on the same evidence and ordered by the court in August to enter their defense on the same grounds after a judge ruled the prosecution had proven a prima facie case against the accused. An Indonesian woman accused of assassinating North Korean leader Kim Jong-un’s estranged half-brother Kim Jong-nam with a liquid VX nerve agent in 2017 has walked free after a Malaysian court dropped a murder charge against her. “I am surprised and very happy. I did not expect that today I would be released,” Siti Aisyah, 27, told reporters before being ushered out of the courtroom and escorted to an Indonesian embassy car waiting for outside, according to media reports. Upon hearing the court’s decision, the Indonesian broke out in tears and hugged her co-accused, Doan Thi Huong, a 30-year-old Vietnamese woman who is still being held in the case and is soon expected to testify. The pair, who have been in custody for two years, are the only suspects detained in connection with the killing of Kim Jong-nam. Police quickly apprehended both women shortly after closed-circuit television cameras captured them accosting the 45-year-old North Korean in an airport terminal in Kuala Lumpur on February 13, 2017. The two women, both from rural Southeast Asian villages who lived precariously as undocumented migrant workers in the Malaysian capital, say they were duped by North Korean agents into believing they were participating in a prank for a hidden camera TV show that saw them smearing lotion on the faces of strangers in exchange for cash. Nile Bowie is a journalist and correspondent for Asia Times, an all-digital outlet dedicated to Asian political, economic and security news. He is based in Singapore and reports on current affairs in Malaysia, Singapore and Brunei, as well as international relations, trade and diplomacy across the region. Originally from New York City, he has lived in Southeast Asia for more than a decade. He was previously a columnist with the Malaysian Reserve business newspaper and has worked in non-governmental organisations and creative industries. He can be reached by email at nilebowie@gmail.com or on Twitter @nilebowie.